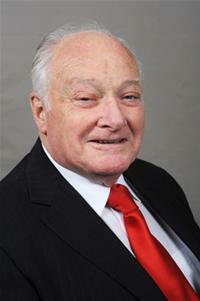 Councillor O’Flynn served as Mayor in 1991/92 and 2001/02. The Honorary Freedom of the Borough was conferred on Councillor O’Flynn in July 2003. Councillor O’Flynn was appointed an Honorary Alderman in July 2006. Upon his re-election in May 2016, the office of Honorary Alderman was automatically suspended but will be re-instated when he stands down from the Council.